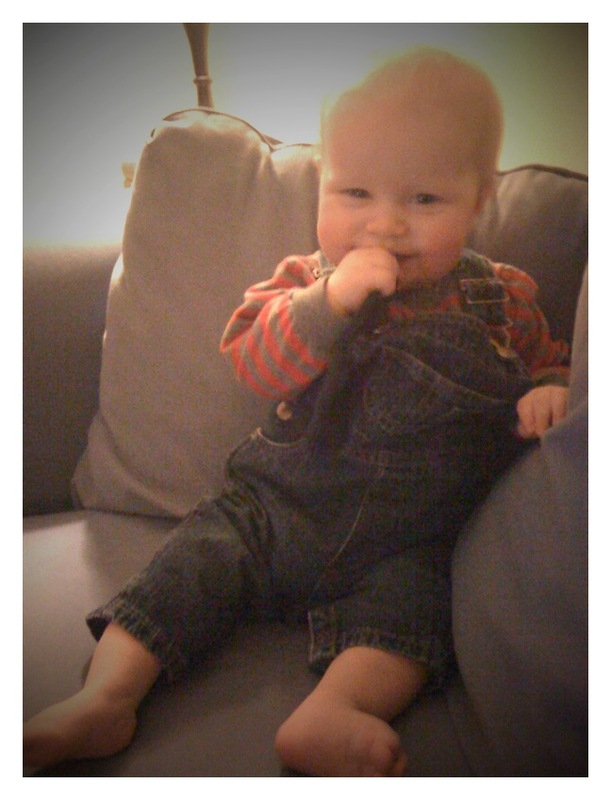 E in overalls. I mean, seriously, can he get any cuter? Guelph’s Rainbow Chorus 15th anniversary concert last night. Pretty songs, solid harmonies, vibrant colours, happy (gay, lesbian, bi, trans, and friends) people, community spirit out the wazoo. Plus snacks. Did you know Guelph is the only non-major-urban-centre in Canada to have a queer choir? How cool. I love Guelph. MOTL (more on that later). My gorgeous GelaSkin for my iPhone, featuring art by Brandi Milne. Mucha meets Manga. Contra by Vampire Weekend. It has been in my head non-stop now for a few days, so I’m actually almost ready to hear Barrett’s Privateers again to oust it… but it’s in there because I’ve listened to it a ridonculous number of times. Also, it’s great for dancing around the living room with E. MOTL. E’s poops on the potty! Woohoo! He has not had a poopy diaper since at least Wednesday. Thank you, EC… MOTL. Dreaming about further blogging possibilities with said sister. MOTL. French onion soup, homemade this evening by a good friend. Wow, SO YUMMY. Snuggle time with my family on mornings we have in common: making silly noises for E and pretending to eat him up, figuring out what’s making him chuckle today, exchanging incredulous grins with Sean over the adorability of this baby we made. Sweet potatoes, the newest food in his repertoire. Mama’s glasses, freshly grabbed off Mama’s face. The self-wobbling, talking, singing, light-up ball – a present from his Aunt Toni – pretty annoying for parents, but fascinating to E. “Push me! Roll me!” it begs, and he’s happy to oblige. Plus, it has tags. The cats. He watches them from his booster seat and grins fit to split his little face. One day, twice in a row, he said “Kee,” while watching Nico, and we held our breath, waiting for it to solidify into his first word… but it hasn’t yet. Our waitress last night at the Empress of India. He made eyes at her to such an extent that she took a few quick breaks to hunker down to his level and tell him she was sorry, but she couldn’t run away with him. Index fingers. Sometimes he can even connect his with yours, E.T.-like. Otherwise, he’ll just grab it in two hands and chomp it, which is fun too. Yes, that's a sock in his mouth. ← Survey Question I – Please Weigh In!